Johnston County leaders continue to support the proposed Atlantic Coast Pipeline despite a 4th Circuit Court of Appeals ruling. 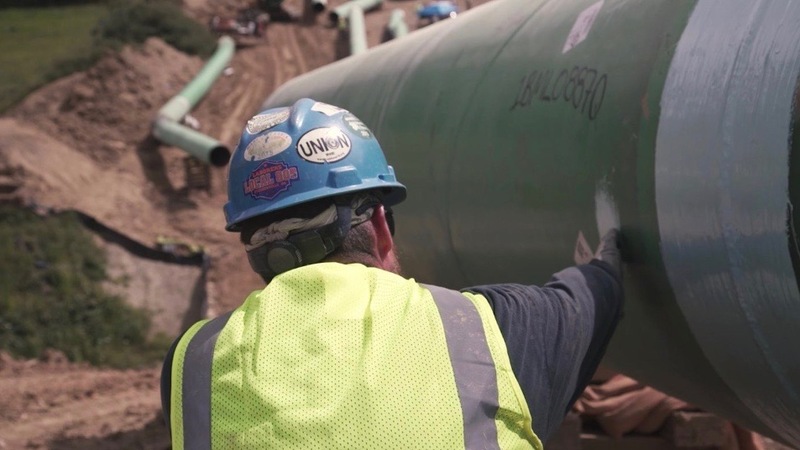 Proponents point to the [Atlantic Coast] pipeline saying it will bring jobs to younger generations and create revenue to ensure the county continues. 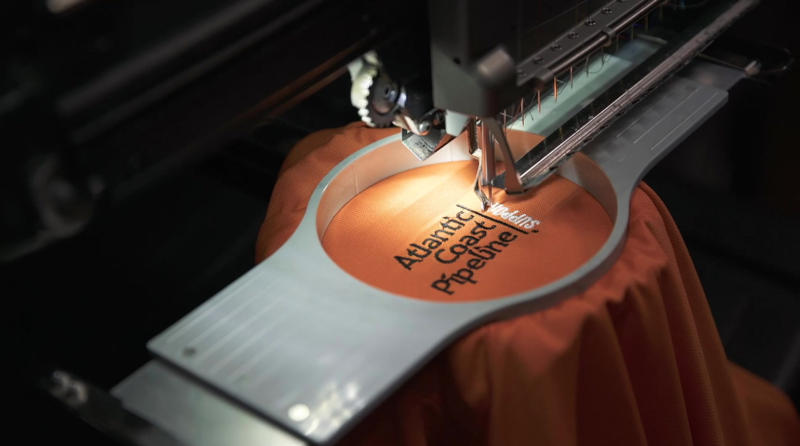 "Hampton Roads urgently needs the Atlantic Coast Pipeline. Our economic and environmental future depends on it." and the final state approval needed in Virginia. 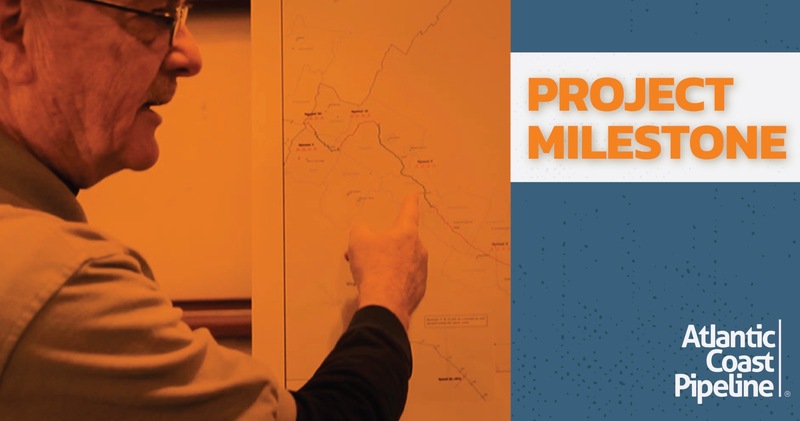 A number of business owners in the West Virginia town of Buckhannon say they’re seeing business and community growth as a result of the Atlantic Coast Pipeline project. 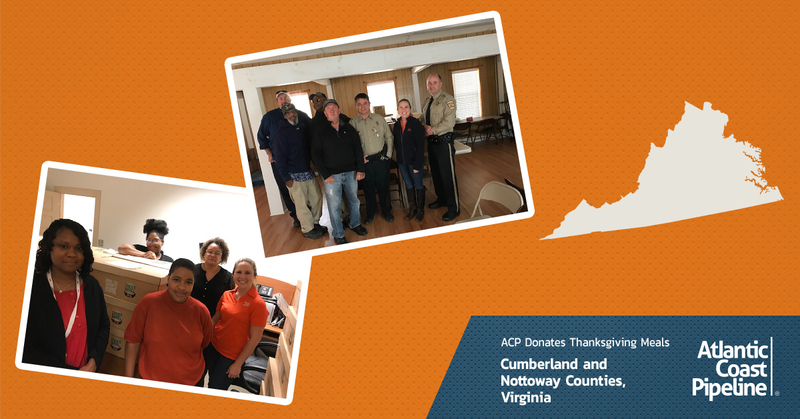 More than 1,300 Virginians got a proper Thanksgiving meal this season as the result of the Atlantic Coast Pipeline’s Community Investment Program. Our Interactive Map provides a look at the most up-to-date route, incorporating the numerous route adjustments made by the ACP project team. NOTE: For best results, use the most recent version of Safari, Chrome, Firefox or IE Explorer. Due to file size, this map may not perform well on mobile devices. In some instances, parcel data may not yet be available depending on county data. We are also continuing our survey work and discussions with landowners regarding access roads. 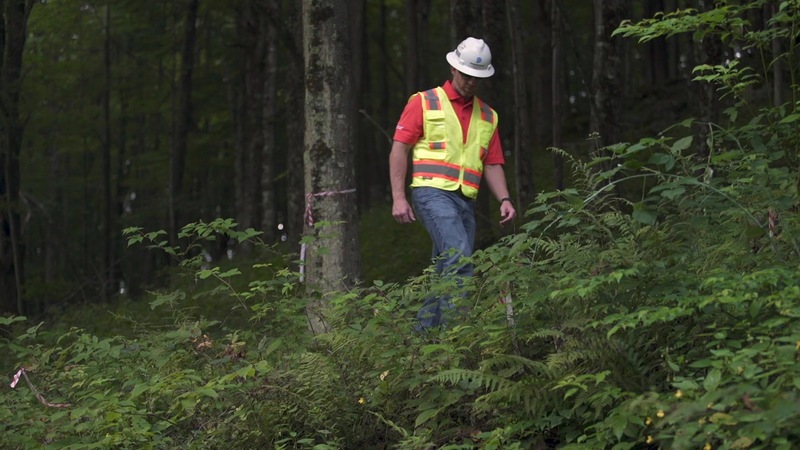 Should you have any questions about access roads or parcel information for your property, please contact our land department at 1-888-895-8716, and one of our land representatives will follow up with you within 48 hours, Monday - Friday. 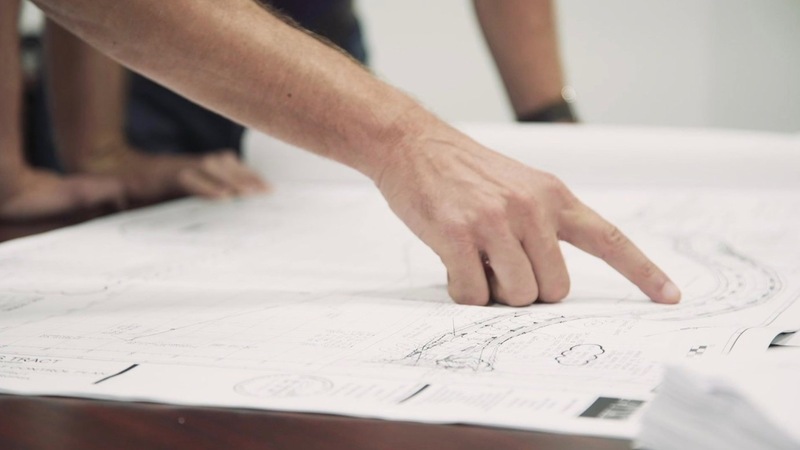 For state and county news alerts, pipeline construction information and information about community resources, click to view our detailed construction map. Please note this link will open a new tab and direct you away from AtlanticCoastPipeline.com.